Horizon’s Buddhist Sangha (community) explores the teachings and practice of a variety of Buddhist traditions. The group is led by volunteer members who facilitate meditation, present downloaded talks by nationally known dharma teachers and lead discussions. 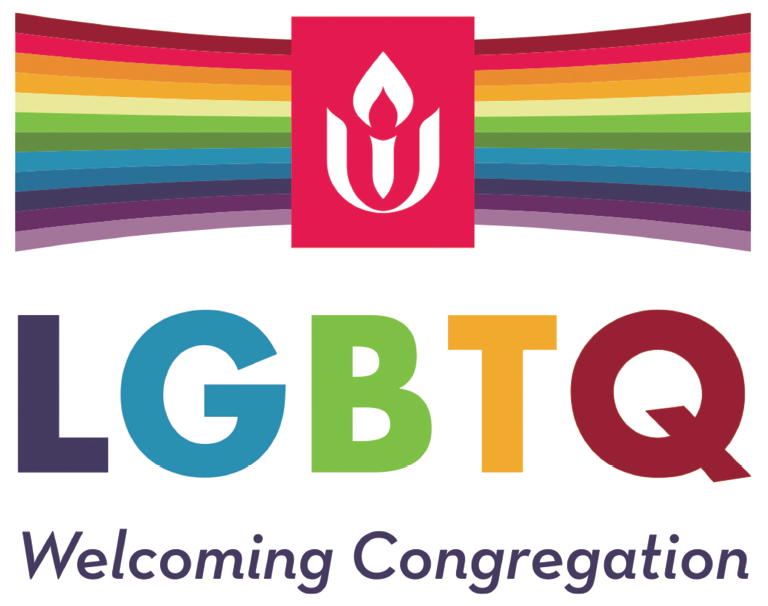 All are welcome, including drop-ins. You also may email to meet Sangha leaders at 6:30 PM for a brief one-on-one orientation to the practice and/or receive “The Eight-Fold Path for the Householder” by Jack Kornfield as an introductory ebook. Start your week mindfully by spending your lunch with leaders George Norwood and Kathleen Troiano for a chance to become refreshed and recharged. Each session will include a personal check in and a meditation exercise. Exercises will vary session to session. Teens 16+ and drop-ins are welcome. No pre-registration needed. Soul Matters Reflection Groups are small groups which guide participants through an in-depth and personal exploration of the monthly themes. Facilitated by experienced and compassionate leaders, group members grow in spirit and deepen connections to others at Horizon. Meetings take place once a month for 90 minutes. Participants are expected to prepare in advance and 'live with' the monthly questions before each meeting. Registration for the 2019-20 groups will open in July. Weekly group meetings include a check-in and discussion of a life issue topic selected by a group member. These have included appreciation, success and failure, fear, procrastination, and staying optimistic in hard times. Please email in advance before visiting. This is a group for women to practice deep listening and sharing. 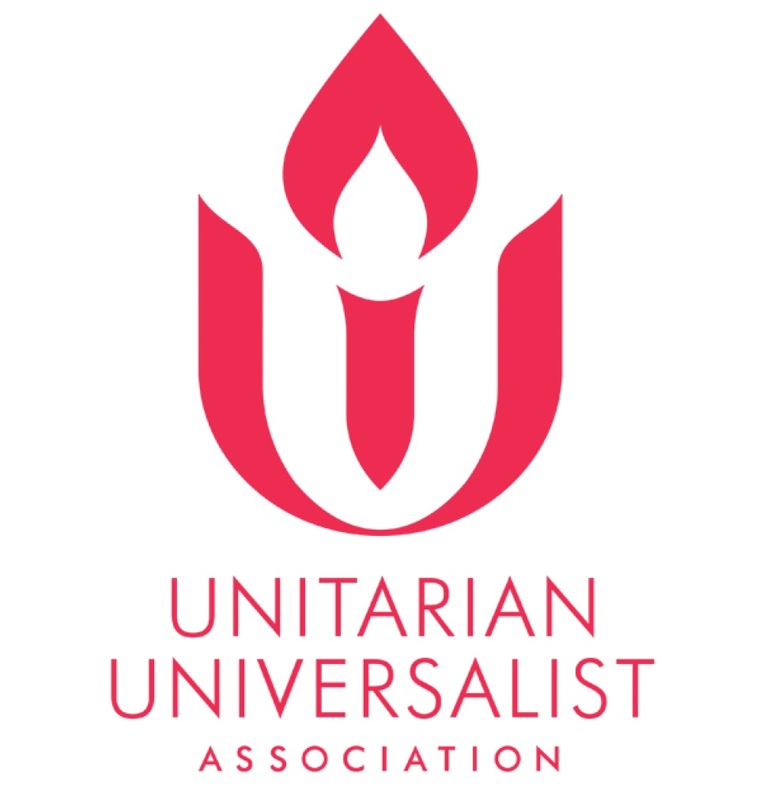 Past topics have included gratitude, forgiveness, loss and grief, nature, friendship, doubt, sustainable living, and the seven principles of Unitarian Universalism. New groups form in advance of the fall and spring semesters. Join us during this weekend retreat where we can throw off responsibilities and get to know ourselves and know others. 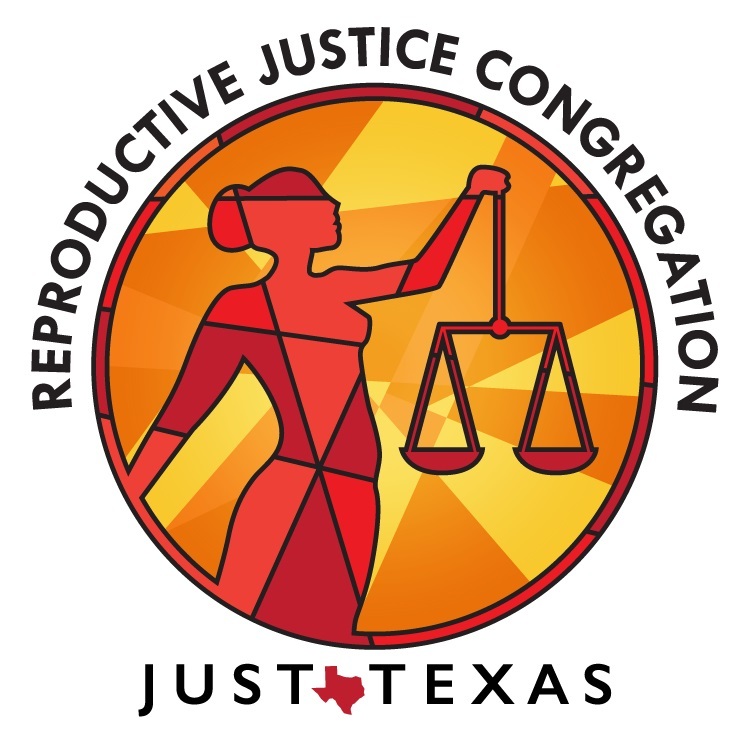 This annual event, designed for Horizon women and visitors age 21+, is a great place to reconnect as well as meet new friends! It will be a relaxing weekend (Friday evening through noon Sunday) in a relaxed setting — Glen Lake Camp and Retreat Center in Glen Rose, Texas. This is a beautiful retreat center with wooded areas, walking trails, and access to the Paluxy River. We stay in deluxe cabins and have access to a limited number of hotel-style rooms. Look for the Women’s Retreat Registration table in the Fellowship Hall before and after service throughout August. Financial assistance available. We don’t want anyone to miss out. Sign-up early! Registration limited to 50 women.